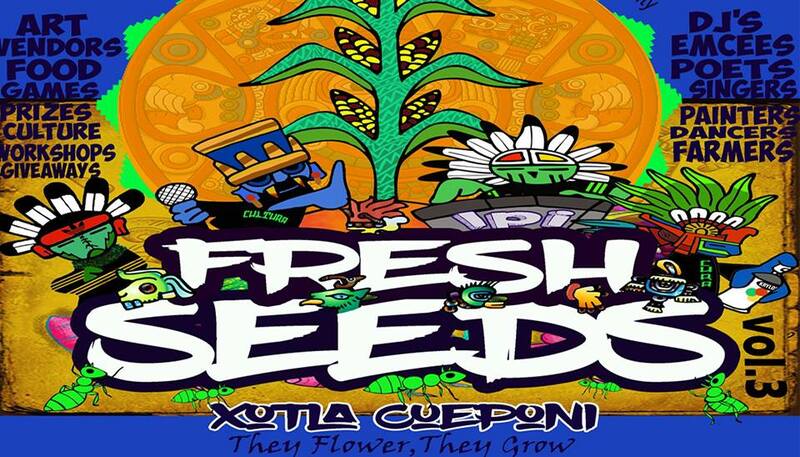 Fresh Seeds is an art / music / culture event for the youth & families of the community. A safe place and environment for them to express themselves with positive influences. Including art, music, dance, poetry, farming, and fun. Teaching, Inspiring, Motivating and Guidance is the goal were trying implement with this event. Fresh Seeds will have a variety of workshops throughout the day including; beat making workshop, guitar workshop, song writing & rapping workshop, arts & crafts, agriculture and farming workshops, health and nutritional workshops & activities, games, food & drinks vendors, performances, artist and urban art workshops. plus much much more. There will be many gifts and prizes, raffles handed out to the youth participants.